What our modern world needs most are deeply motivated people who are sophisticated, open-minded global thinkers overflowing with new ideas. 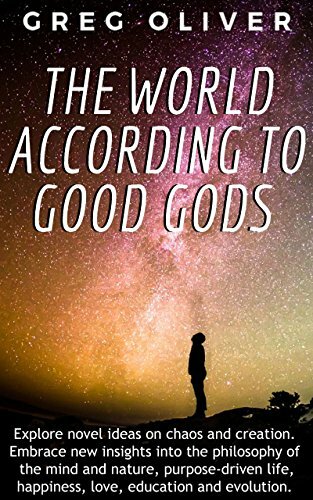 Reading this book will surely help you to become one of them, especially when you do so in an unbiased fashion, with willingness to accept new ideas and novel thoughts on many different subjects and topics. This is a book for truth seekers. And it is - for the most part - aimed at people who possess a broad-spectrum academic knowledge. In essence, it is an intellectually engaging textbook, which offers a novel approach to Scientific Naturalism. And so, it is not intended for people with limiting religious views or for those who are harbouring various modern-day dogmatic beliefs.